The Rebel Sweetheart. 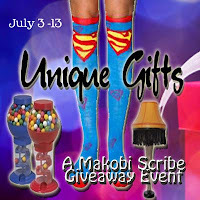 : Sign-Up | Unique Gifts Giveaway Event. The Mother's Day Gift Ideas event is far from over, but here's something we can all look forward to come July. 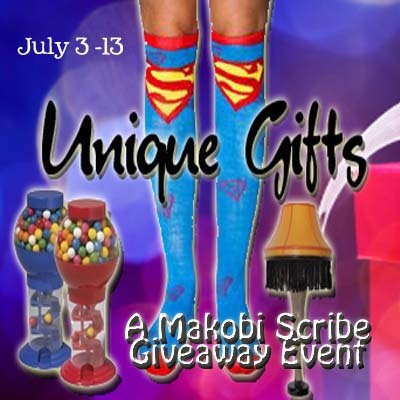 It's the Unique Gifts giveaway hop, happening on July 3 until July 13, and hosted by no other than Makobi Scribe. If you have quirky and fun gift items that you can share, then feel free to sign-up for this event!